I got the idea for this post from my friend, Tameri Etherton. She hosts a Pimp and Promote post on her blog, and I thought it would be fun to do one here. The idea is to Pimp your favorite writers and/or bloggers, or promote something new that you have coming out. You can check out Tameri's fabulous blog here. I will start by showcasing some of my favorite people, and you can do the same by pimping or promoting in the comments! Raine Thomas has two trilogies set on the Estilorian Plane. Defy is the first book in the second set of trilogies, The Firstborn Trilogy. 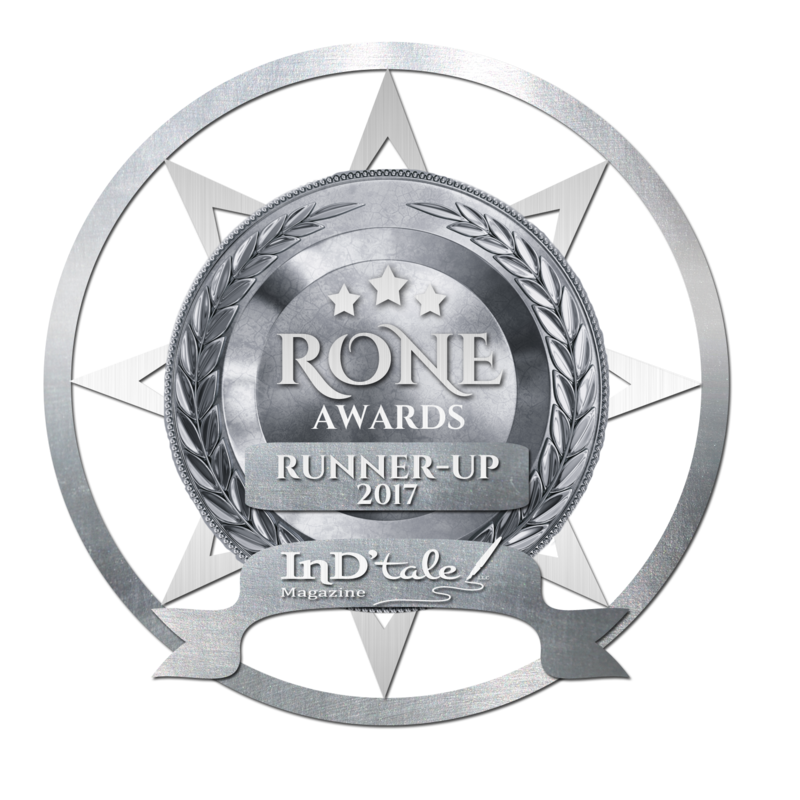 Raine's concept is unique and her writing takes you on a wonderful journey. 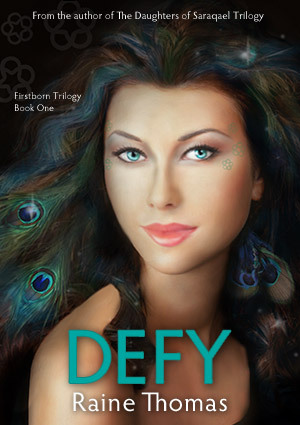 You can find Defy on Amazon and you can visit her website for more information on the world she has created. M. Leighton has over 15 books available for purchase, but today I chose to pimp, The Wild Ones. This Contemporary New Adult book exploded and made M. Leighton a New York Times Bestselling Author. You need to check it, and all of her books, out! You can purchase it on Amazon and visit her website for more on her work. Chelsea Fine is a YA Author. Her series, The Archers of Avalon, currently have two books available for purchase. 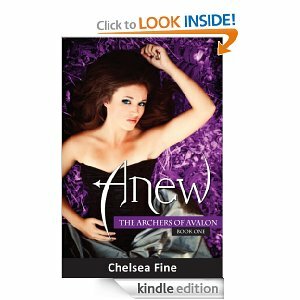 Anew is the first book in the series. I love the concept behind this series, and Tristan is on the hottest guys ever written. You can find it on Amazon and visit her website for updates on her writing. I could keep going on and on with writers and bloggers that I love, but I figure I need to give you all a chance to add your favorites. Thanks for playing, and I can't wait to see who you pimp! Aww, thanks for the awesome mention, Beth! You would absolutely be on my blog of all-time favorite people. You ROCK!!! Thank you so so much, Bethany! It's fun to highlight some of the great writers and bloggers! Hey Bethany! It's great to see you paying the love forward. Those covers look amazing ~ for all the books. I can't wait to check them out. Hmmm, I suppose I'd like to promote my friend Sheri Fink and her new book, Exploring the Garden with the Little rose. It's for wee ones, so a bit out of the YA genre, but it's so cute! Thanks for commenting, Tameri. Sheri rocks!!! Interesting books and cool concept. I like Raine's cover a lot.